Victorian Opera will be moving to a new home from mid 2018, the company has announced. 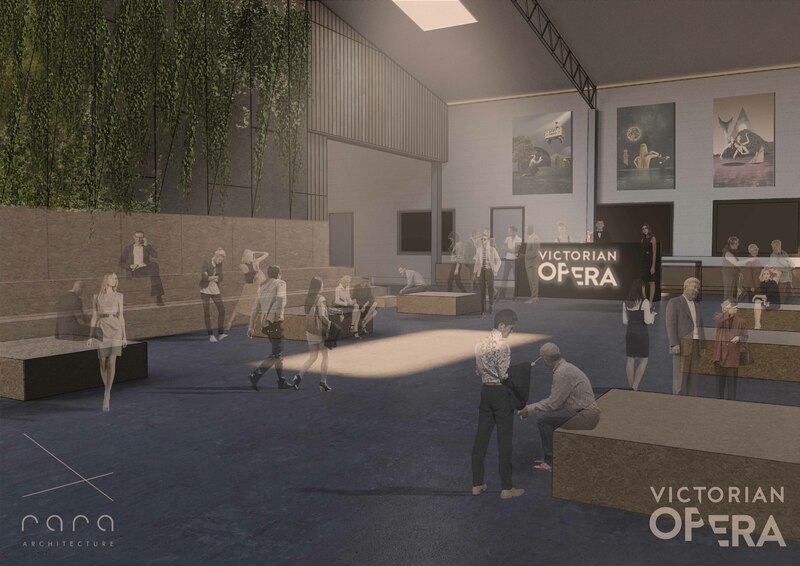 Victorian Opera, which will become a Major Performing Arts company from 2019 (a recommendation of the 2016 National Opera Review), has taken over the lease of 29 Laurens Street, just a short walk from the current North Melbourne train station and in an area set to undergo significant urban renewal. The former commercial plasterboard warehouse will be transformed into a state-of-the-art facility designed by Rara Architecture, Principal Architect Wesley Spencer, that will see the company gain a second rehearsal studio, dedicated coaching rooms for artists, a green room, a music library, a multimedia suite for live-streaming and a performance space with a stage, lighting, tiered seating, a box office and audience facilities. 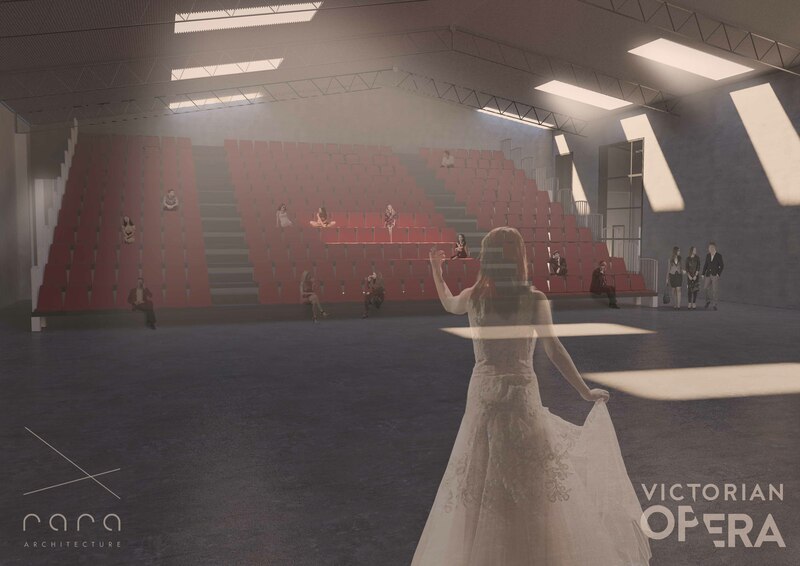 The rehearsal and coaching studios have been designed to be acoustically isolated so they can be used simultaneously. Victorian Opera is currently based at Horti Hall – a heritage building that was once home to the Victorian Horticultural Society – in Carlton, where it has been based for the last 11 years. Space restrictions have forced the company to rent additional spaces for rehearsal when working on multiple productions, as well as spaces for the costume department and storing sets. The new premises will see the entire company under the one roof for the first time. In his new opera of The Snow Queen, the composer draws on the storytelling power of myth and adds a dash of panto.